Rotherham United have activated an extension option in Michael Ihiekwe‘s contract keeping him at the New York Stadium for a further year. Central defender Michael spent his youth career with Liverpool then Wolverhampton Wanderers singing a professional contract with them in 2011. While with Wolves he had a loan spell at Cheltenham Town playing thirteen games. The summer of 2014 saw the now twenty-six year old join Tranmere Rovers who he went on to play over one hundred games for before he moved to the Millers in the summer of 2017. Michael made his debut in a Rotherham shirt away at Fleetwood in August 2017, his first, and so far only, goal coming the following month in the Millers five-one home win over Oldham. This season Michael had a loan spell with Accrington Stanley making twenty-three appearances before Paul Warne recalled him in January playing in five games since his return. 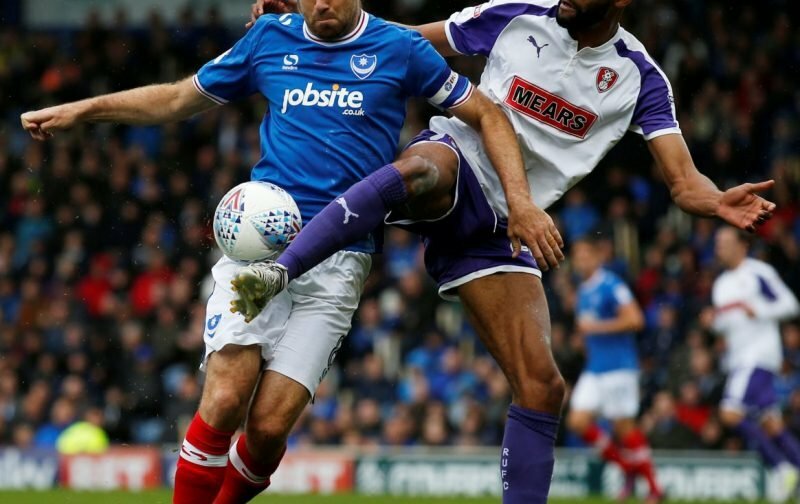 Another good move by the Millers coming soon after a new deal for Will Vaulks – and also following the fact that Michael was Vital Rotherham’s Man of the Month in February!